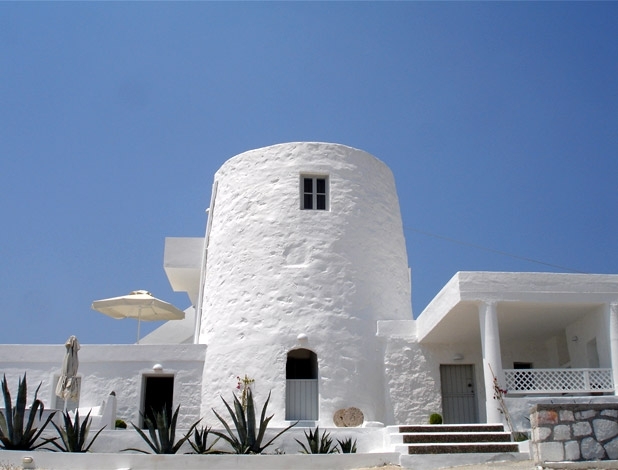 The Windmill on the beautiful island of Kimolos in Greece’s Cyclades Islands, previously known as “The Doctor’s Windmill”, dates from 1852 and remains one of the few authentic, traditional windmills in Greece today. 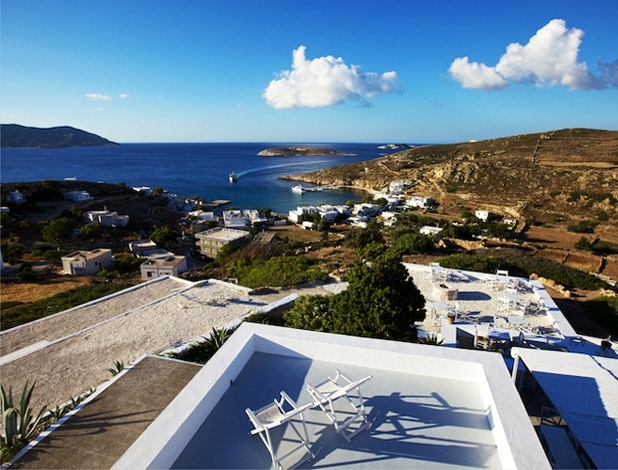 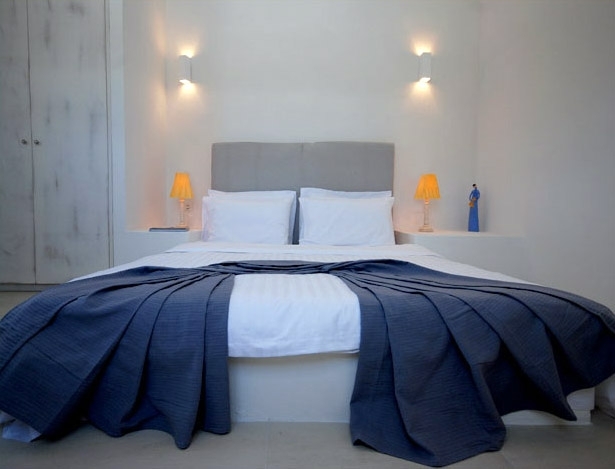 It has been recently renovated to create an elegant boutique-style hotel. 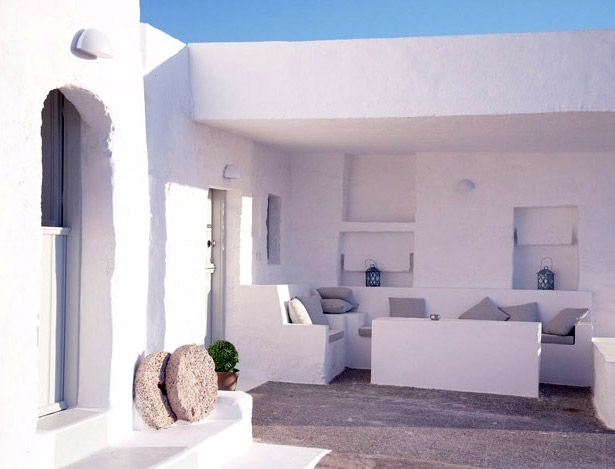 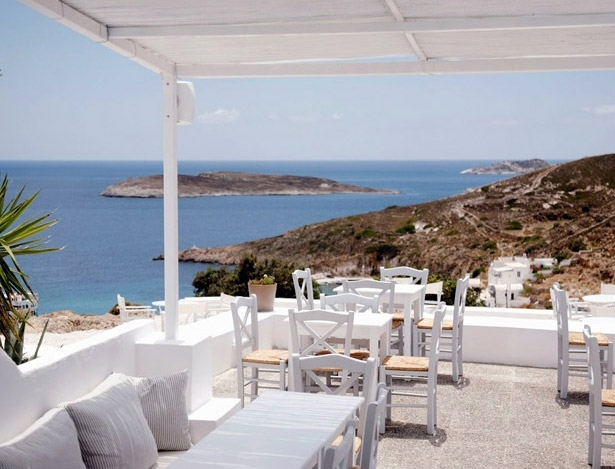 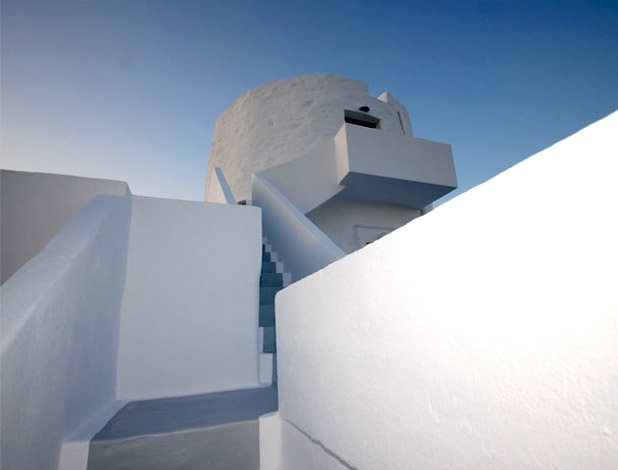 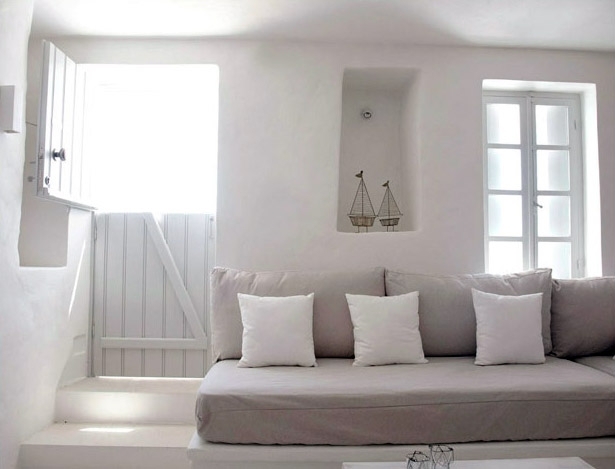 Its exceptional location, traditional design, professional management and small scale, combine to create a rare blend of intimate and attentive service, offered against a backdrop of the stunning Aegean Sea.